Departing from Havana we arrive at Cienfuegos in order to enjoy a panoramic tour around the city known as the Pearl of the South. 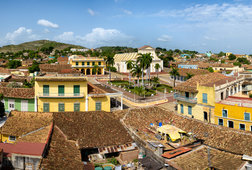 Cienfuegos is a World Heritage Site, founded in 1819 by French settlers from Bordeaux and Louisiana. Wander along the avenue to visit Beny More's monument, one of Cuba's most treasured musicians. Visit one of Cuba's oldest and most beautiful theatres: Tomas Terry. 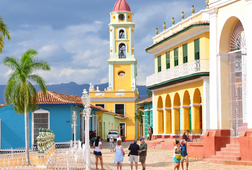 Continue to Trinidad, the third village founded by the Spanish Crown in early 1514. 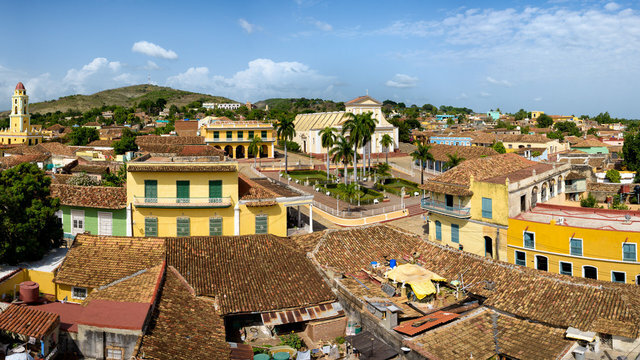 The conservation and restoration work undertaken by specialists has made Trinidad one of the best preserved colonial cities not only in Cuba but also of South America. 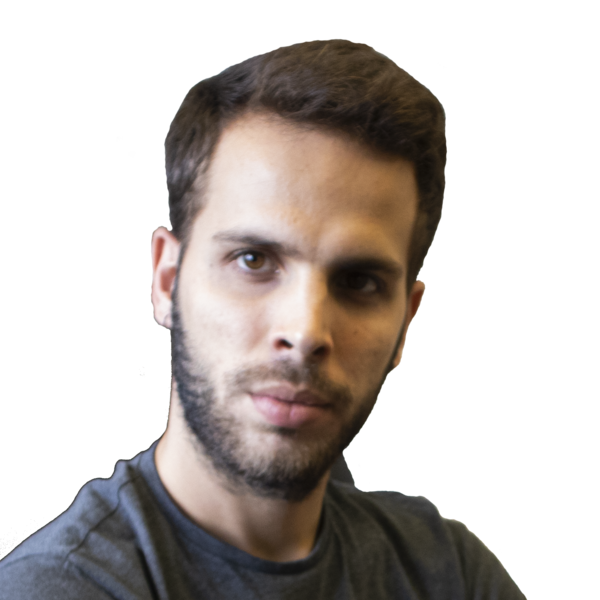 Walking tour around Trinidad, visit Plaza Mayor, Museum of Municipal History and optionally Santander's Workshop where you can learn about the very old tradition of pottery in this city. 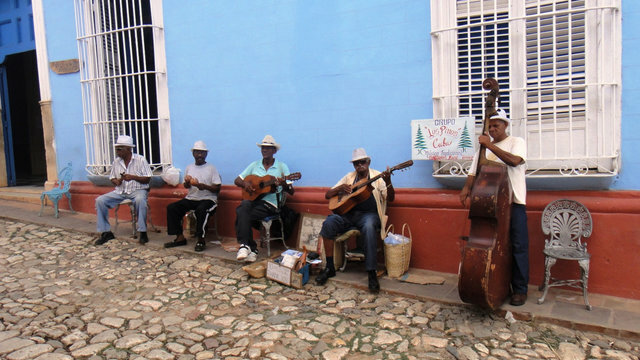 Despite its very old air, Trinidad is one of the most lively places in the country where you can find some of the best venues to enjoy great live Cuban music. Overnight in Trinidad. 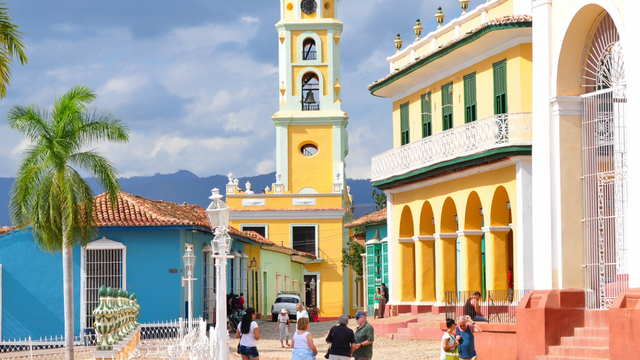 Travel to the UNESCO World Heritage Site "Valle de los Ingenios" (Sugar Mill Valley) and climb to the top of Manaca-Iznaga tower to delight in some of the best country views in Cuba. 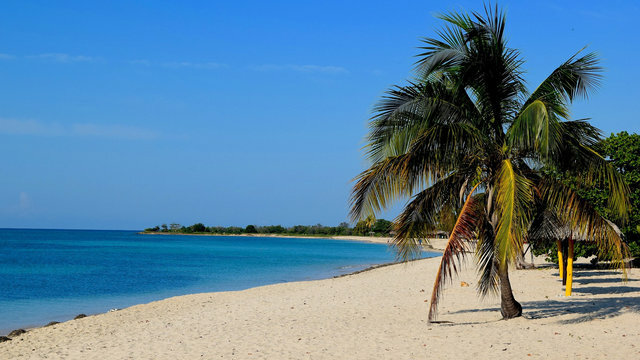 Back in the city, you can enjoy a visit to Playa Ancon, a beach where you can relax for the rest of the afternoon. Overnight in Trinidad. Departing from Trinidad continue to Santa Clara, founded in 1689 Santa Clara was militarily taken by Che Guevara in December 1958, during the Cuban Revolution, you will visit Che Guevara's Mausoleum, where his remains are kept. Continue to Havana. Please note that this is not an all-included tour, the price covers transportation, accommodation (2 rooms, 2 nights) with breakfast in home-stays (B&B) and guide, so other meals or any personal purchase are not included in order to create some space for you to choose whatever your preferences are. Nevertheless, I'm happy to arrange any other thing for your holiday.